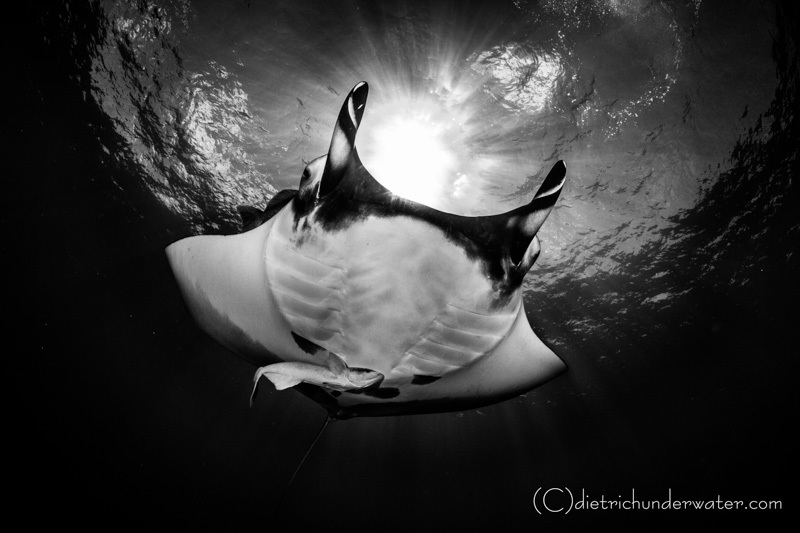 Wide angle underwater photography tips from professional photographer, Craig Dietrich. 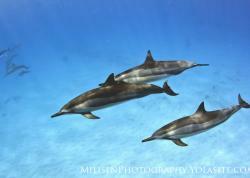 I've been fortunate enough to make a living pursuing my two passions: underwater photography and scuba diving. 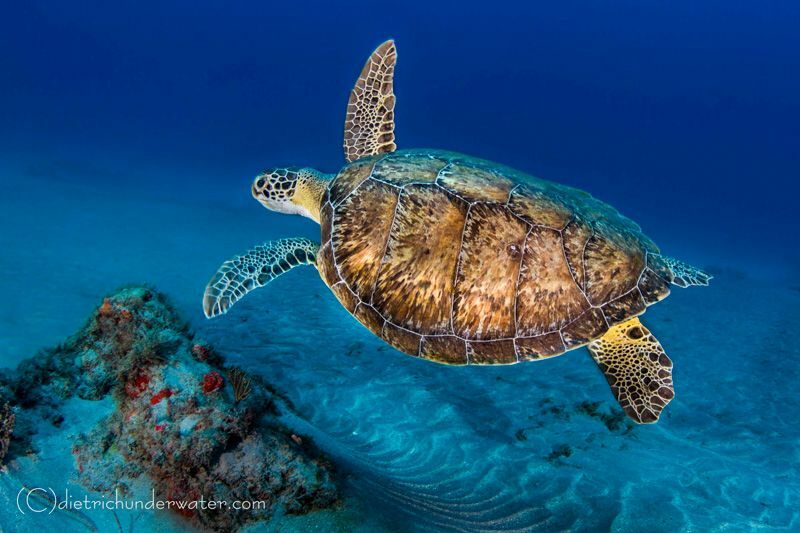 Living in South Florida, I have the opportunity for amazing diving in my own backyard, and have also been fortunate enough to travel to see amazing marine life in other parts of the world. 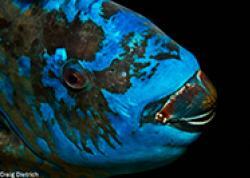 I'm in the water as often as possible, as I know first hand that missing a dive could mean missing that perfect shot. I love to shoot wide angle, as I feel it gives the viewer the feeling of being in the Blue themselves, with big sweeping images and a simple reminder of how small we really are. I also love the challenges that wide angle photography brings, there are a lot of moving parts to get a great shot--but when it all comes together, the payoff can be breathtaking. Due to the fact this school was moving very slowly, a slower shutter speed helped pick up the ambient light as a result, lightened the blue water in the background. I saw this whale breach and begged the Captain of the liveaboad to take me out to that area. 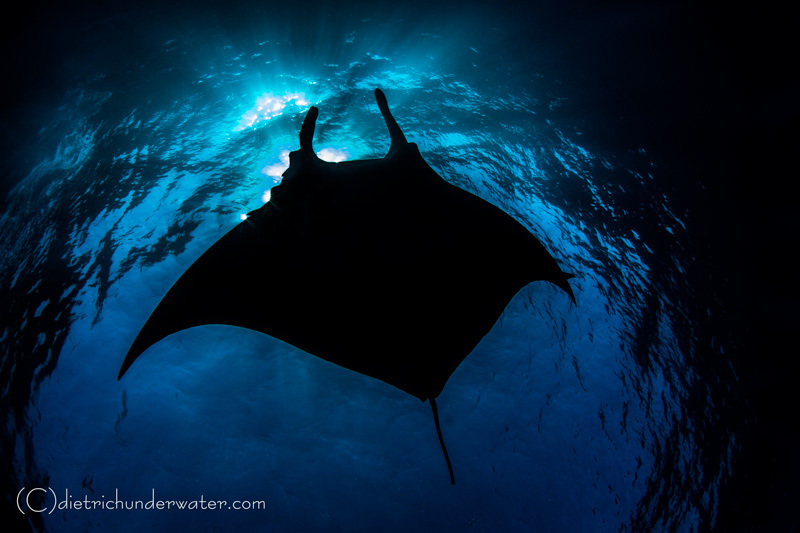 Since he had never seen a mother let anyone get near when a calf was around, he told me I'd never get close enough to get any good shots, but I persisted and was the only one who grabbed a mask, snorkel and fins. 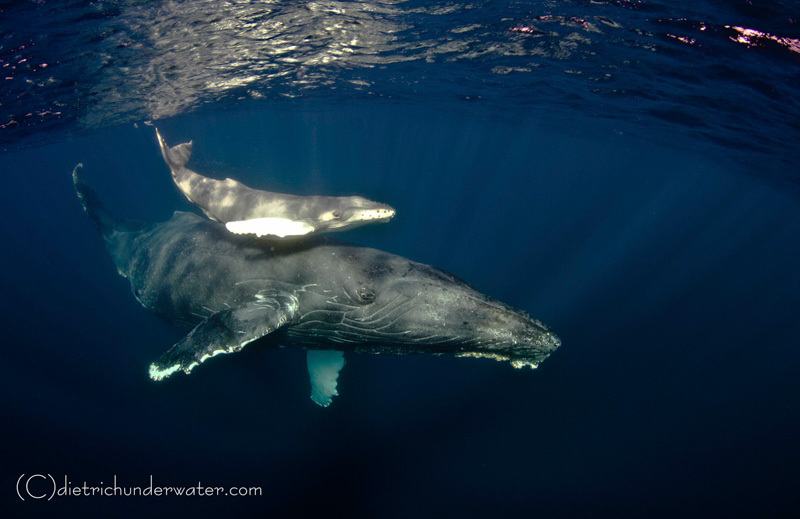 Although it took some time for the mother humpback to be comfortable enough to get close to me, I eventually captured this image of she and her calf. 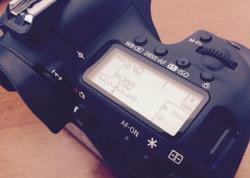 Get as close as possible so the strobes can bring out the natural detail in the subject. Sometimes it's best to let the scene unfold to see what shot might present itself. 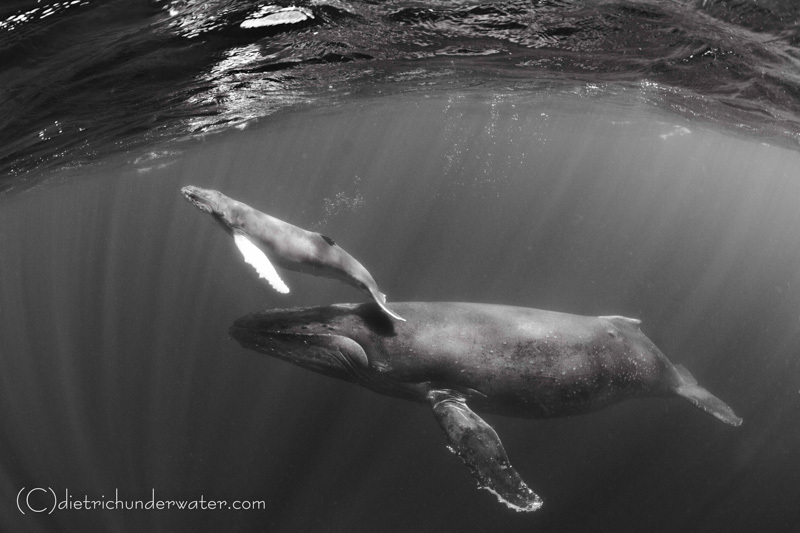 If I had not waited, I never would have seen this Mother pushing her calf to the surface to teach her to breach. 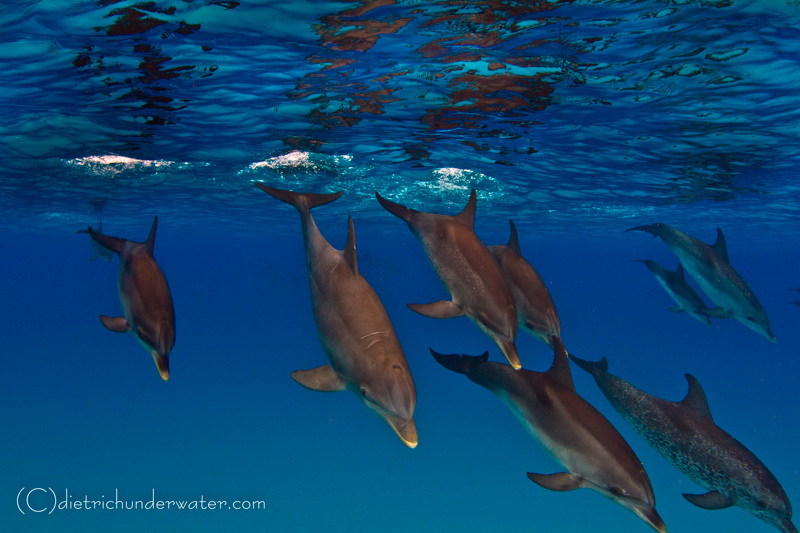 When possible, assess the situation before you get in the water and be ready for anything (i.e: dolphins jumping INTO the water). 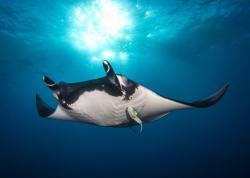 Sometimes the image warrants closing down and exposing for the background, allowing for this silhouette of the manta. To add additional drama, use the sun to your advantage. Get close to the subject, let the strobes fill in the shadows, and expose for the background. Shooting upward can add additional drama to an already interesting image. Join the Socorro Big Animal Trips March & April 2017. 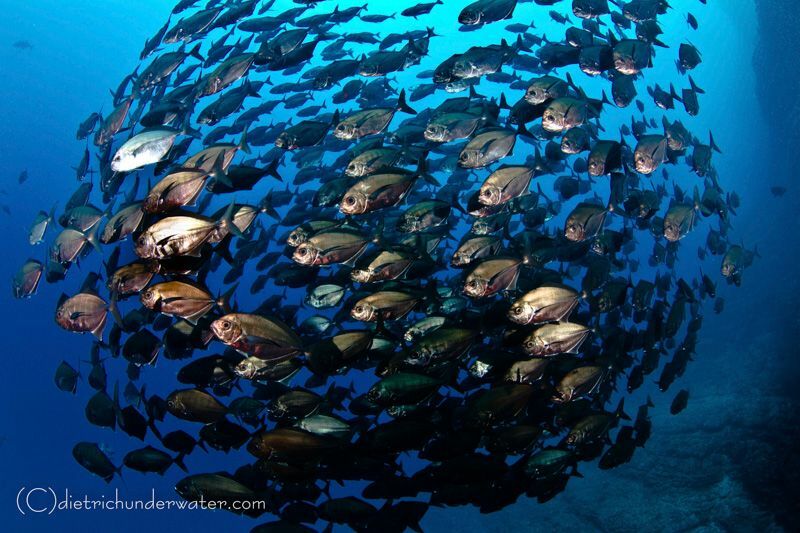 Or join Craig Dietrich on the July 9th Sea of Cortez trip. Or Save up to $1,000 on a trip with Ron Watkins, Brent Durand or Mark Strickland. Craig Dietrich is a former Naval and family/children’s photographer. 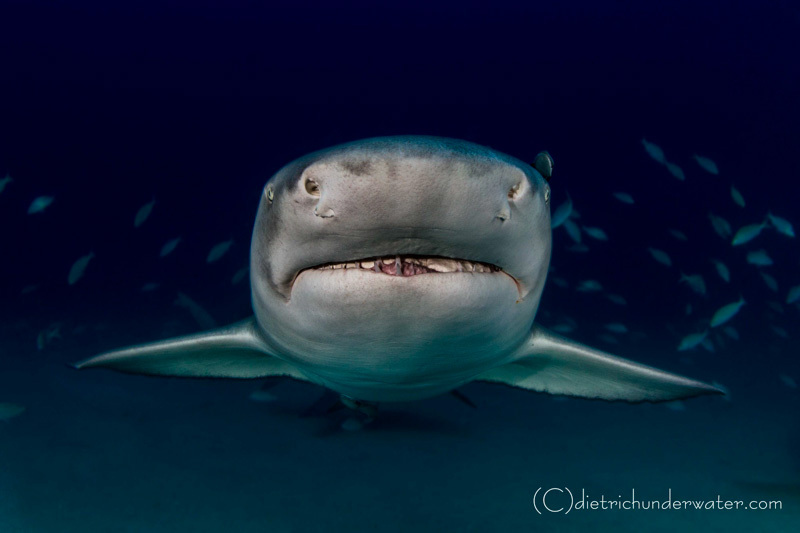 An avid scuba diver, his two loves of diving and photography came together and now Craig is based out of Pompano Beach, Florida. View more of Craig’s work at www.dietrichunderwater.com.